The population in Australia is set to rise to more than 25 million inhabitants by the end of 2019. More than three quarters of this total reside in the Eastern states, and more people means a higher demand on services that support everyday life. Chief among these would be energy. Power companies are under increasing pressure to deliver in the face of unrelenting demand, which in turn is putting the strain on the grids that are meant to provide everyone with the ability to cook, clean and enjoy a regular lifestyle. 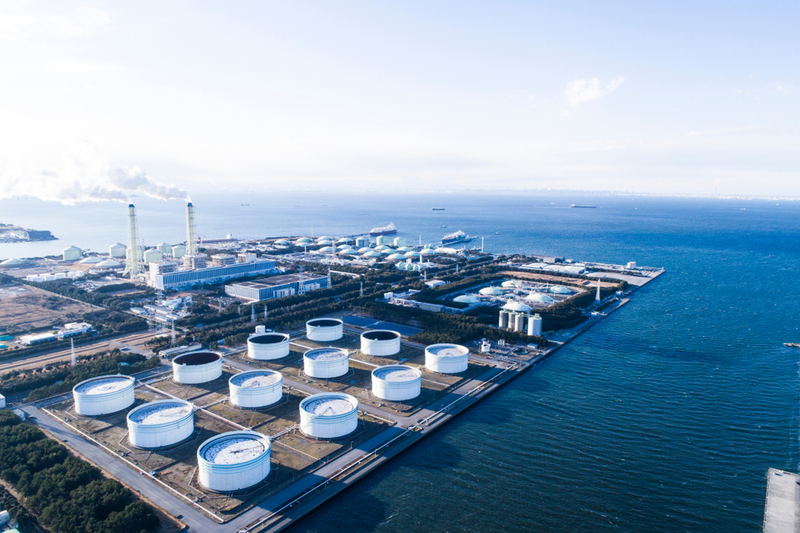 Resources are stretched, and any opportunity to tap into unfound fuel that can potentially bridge this impending power gap will give a huge boost to whomever should locate it. Oil and gas companies are now counting on exploration projects in the Cooper Basin in South Australia, one of the most bountiful sites for oil and gas. Research had suggested that there is plenty of untapped supply here, and Strike Energy constructed a project to find out if there was enough gas in this remote area and previously un-commercialised reservoir to help cover the impending energy shortage. This would require some serious expertise. Firstly, the horizontal well and vertical wells would have to intercept at a depth where this had never previously been done in the country. Secondly, the site was extremely isolated, with no connection to any grid electricity for hundreds of kilometres. In order to get this project off the ground, a reliable, experienced power partner would be required. This is where Aggreko came forward and offered a comprehensive strategy and most importantly, reliability and flexibility, to the project. 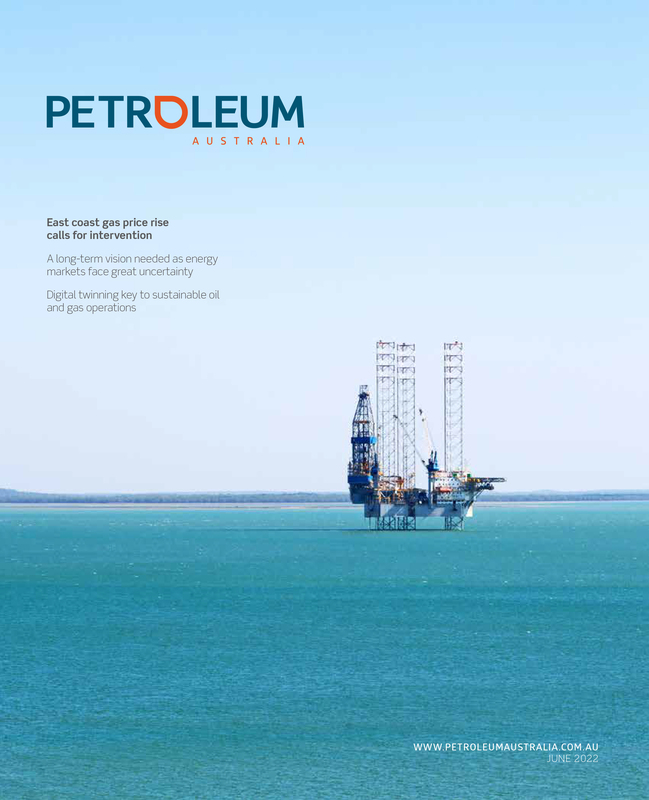 The market leader in mobile, modular power, temperature control and energy services is steeped in oil and gas sector experience, and devised a tailored package that meant that power was on hand at all times – especially for the critical dewatering process. Another important feature worked into the power package, was the redundancies that would guarantee a power supply should the worst happen. This power is not only being used for crucial operations, but also mess facilities for the employees and the gas well dewatering systems. 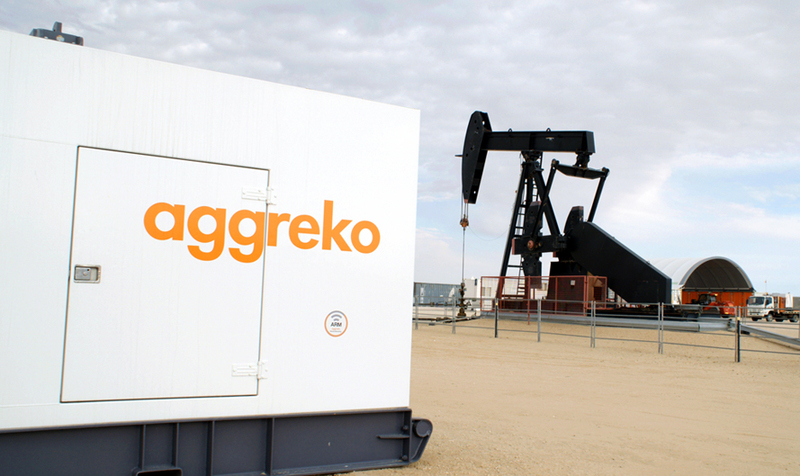 So, a contingency plan made perfect sense, and Aggreko made it happen. Having the latest equipment and technology is important to safety-critical operations, but equally as fundamental is having the right people on board who know the industry inside out. 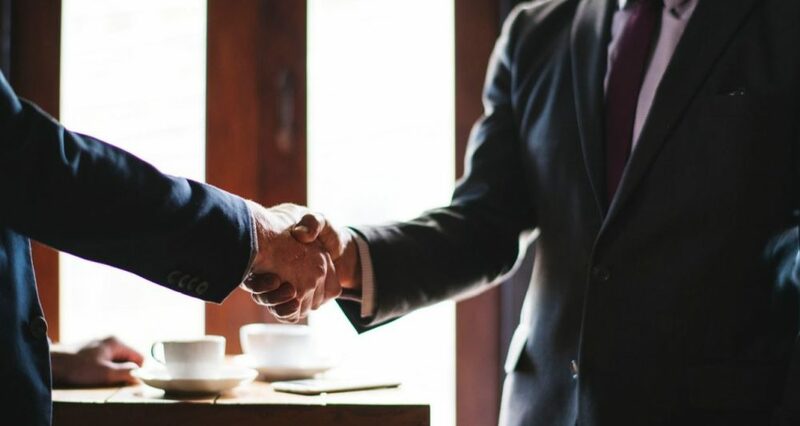 How important is it to have experts in their field that are well equipped to deal with the problems that only oil and gas professionals are aware of? It means that Aggreko’s engineers put contingency plans in place well in advance and prepare the drill site for anything, which will keep the operation progressing and targets in sight. The search for viable energy sources is increasingly requiring rapid, decentralised and above all, reliable power. Aggreko’s solutions, people and global reach make them the ideal partner in the endeavour to keep the population powered.